With Thanksgiving just past, Christmas is just beginning to peek out at my house. 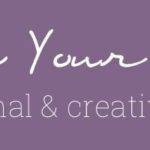 Creating simple decor is especially fun this time of year. 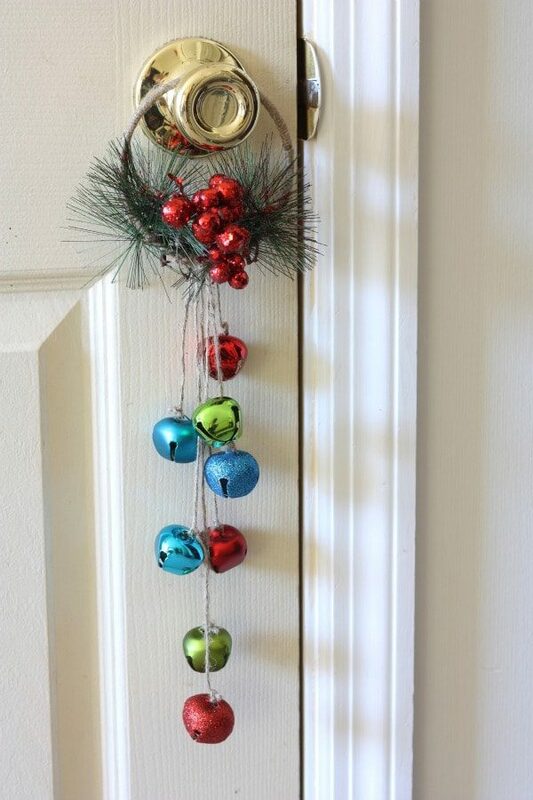 I whipped up a Christmas jingle bell door hanger that can be used on the front door or any interior door. I love the jingle bells. They are so festive! Attach the end of jute twine with hot glue on the steel ring. Wrap the ring completely with twine or ribbon. Tie jingle bells in varying lengths to the wrapped ring with twine. I did several solo jingle bells, and then one piece of jute with three bells knotted in different places. Add berries and greenery around the ring by twisting the wire around the ring and securing with hot glue. 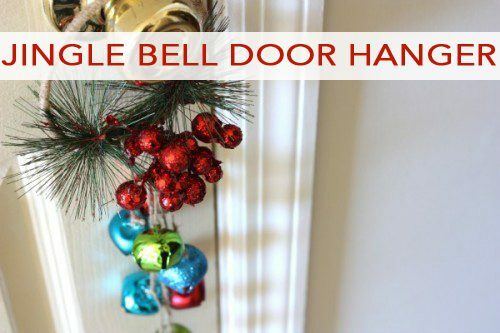 Hang the jingle bell door hanger in your home. Then, go make one or two more to give to a neighbor or hang from a few more doors. Myra has a B.A. in Interior Design and is currently self-employed. 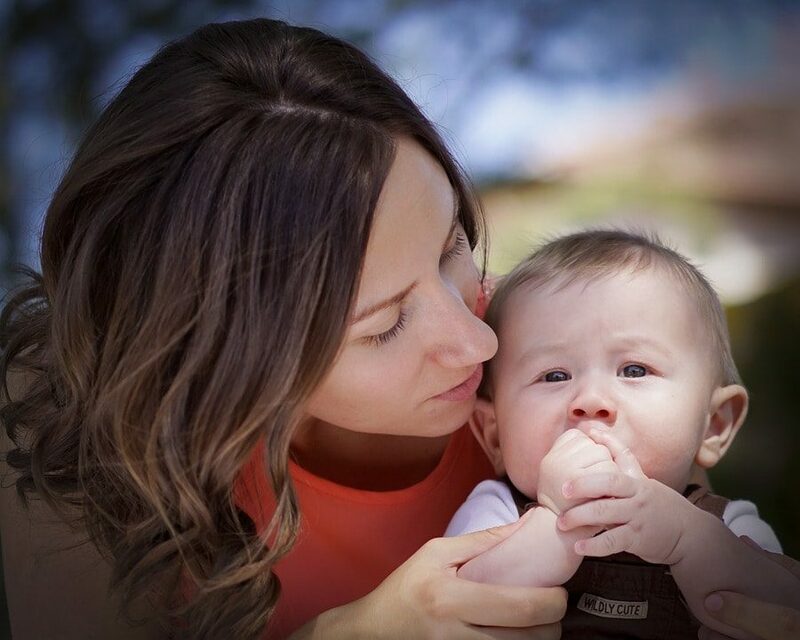 When she’s not spending time with her little man, thrifting, creating, shopping or working on a project, Myra enjoys date nights with her husband and blogging at My Blessed Life. Where did you get the steel ring from?